Jim is a partner in the Firm’s Litigation Group. 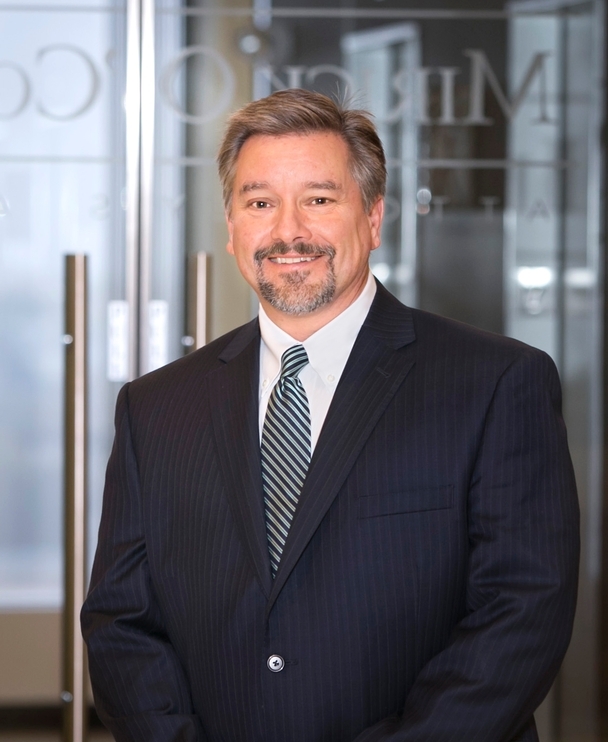 He focuses his practice on commercial and business litigation, insurance coverage issues, the defense of litigation matters under reservation of rights and construction disputes. He has substantial experience in the federal and Massachusetts trial courts and has appellate experience in the United States Court of Appeals for the First Circuit and the Massachusetts Appeals Court. Jim has been named a Massachusetts “Super Lawyer” by Boston magazine and Law & Politics every year since 2015. Jim has assisted a number of companies involved in asbestos litigation, including materials distributors, supply houses and specialty building contractors, in investigating and identifying their historical liability insurance coverages and negotiating coverage allocations with those historical insurers. Jim negotiated the separation of a physician practice group from a hospital system following the hospital system’s unilateral change of the professional liability insurance provided to the physicians from an occurrence based policy to a claims-made policy without notice and in breach of the parties’ agreements. The settlement negotiated focused, in large part, on protecting the physicians from potential future patient care-based claims through the placement of extended reporting period or “tail” coverage of unlimited duration, obtaining guaranties of coverage replacement in the event of a lapse or cancellation and targeted notice requirements. Jim obtained summary judgment in favor of his client in United States District Court in a dispute concerning who was the properly designated beneficiary to a life insurance policy and obtained a declaration that his client was the sole beneficiary on the date of the decedent’s passing and entitled to the entire proceeds of the policy in issue. After an award of partial summary judgment in favor of his client, Jim obtained judgment in favor of his client following a bench trial in a dispute concerning the purchase and sale of a commercial property in which it was alleged that his client intentionally misrepresented the condition of the property, failed to address a tax lien issue concerning the property in breach of an agreement between the parties, and purportedly agreed to a post-closing modification of the financing to allow the purchaser to offset the damages allegedly attributable to its purported inability to refinance due to the cloud on title created by the tax lien.